Pain, primarily when pressure is applied to the bruise. Often, hip contusions are stimulated through making hard contact with the ground after suddenly falling on your side. Your orthopedist in Nassau County can perform an examination of your hip to determine whether or not a contusion has developed. Typically, bruises often heal in a pretty small timeframe (roughly 2-3 days). Your orthopedist may suggest taking it easy, while applying plenty of ice, for treatment purposes. Considered to be more traumatic than a minor contusion, dislocations of the hip occur when the femur dislodges itself from the pelvis. In most cases, it takes a forceful event to create a dislocation, such as a car crash. However, slips and falls may also serve as a catalyst for the injury. 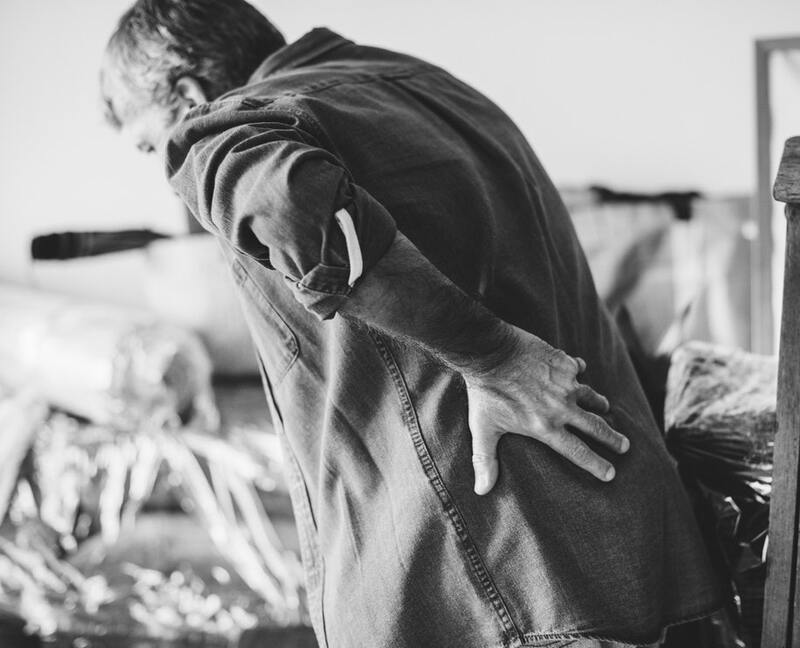 Considered a medical emergency, hip dislocations need to be examined by your orthopedist in Nassau County immediately upon injury. Surgery will likely be the next step, as immediate treatment is required. Naturally, broken bones are also a potential injury that can occur from slips & falls. Overall, the extent of the fracture depends upon how hard your body made contact with a solid surface. Your orthopedist in Nassau County can use imaging tests to gauge a proper view of how severe the bone has broken. After doing so, they will either recommend surgery or even non-surgical healing, but only if the injury appears to be stable enough to hold steady. If you’ve suffered a spontaneous fall and require medical assistance, contact our office today for further information. Your orthopedist in Nassau County can perform an examination of your hip to determine whether or not a contusion has developed.